Christmas always brings surprises wrapped in presents and with it now just a few weeks away, children may already be looking for the Santa. 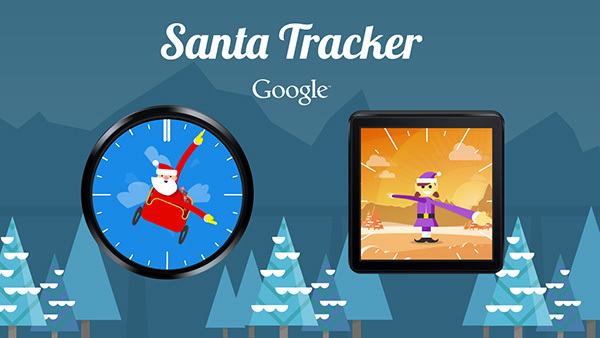 Well Google is there as always to break the surprise and has come up with a new version of the official Santa Tracker app and a sparkly new website to boot. The story theme of Santa's app this year is that the jolly old fellow is enjoying a well-earned, luxury cruise vacation while his reindeer and elf look after the madness that is the North Pole in the run up to Christmas.